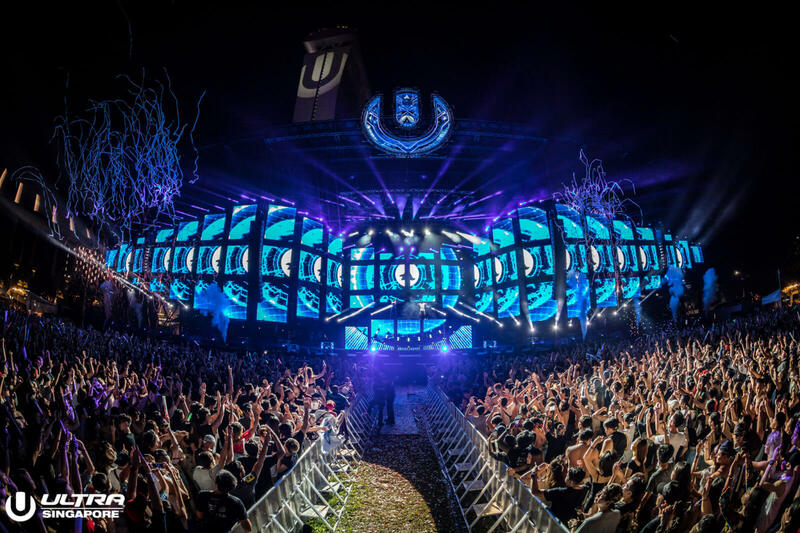 Following its success in previous years, ULTRA returns to Singapore for the 4th time, bringing with it the global front runners in EDM, House and Techno! 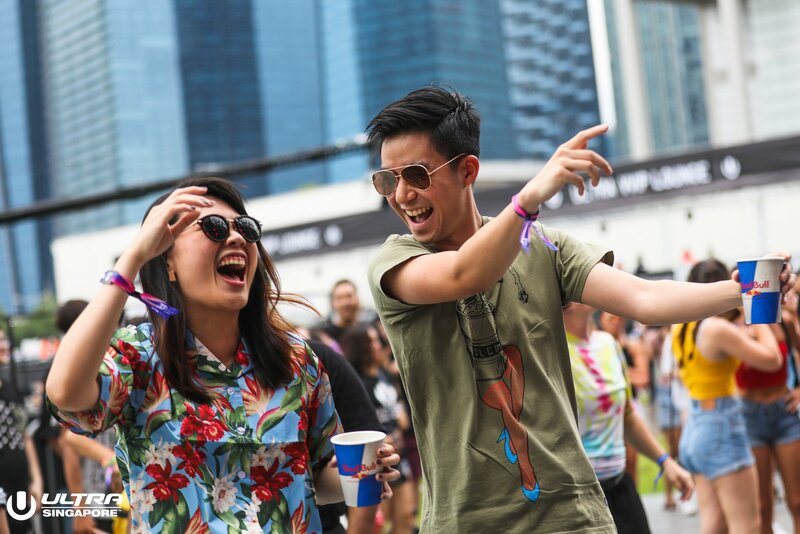 In 2018, 41,000 diehard fans flocked to party together beneath the breathtaking Marina Bay Sands and judging by the first phase release of the lineup, this year’s installment will be no different. 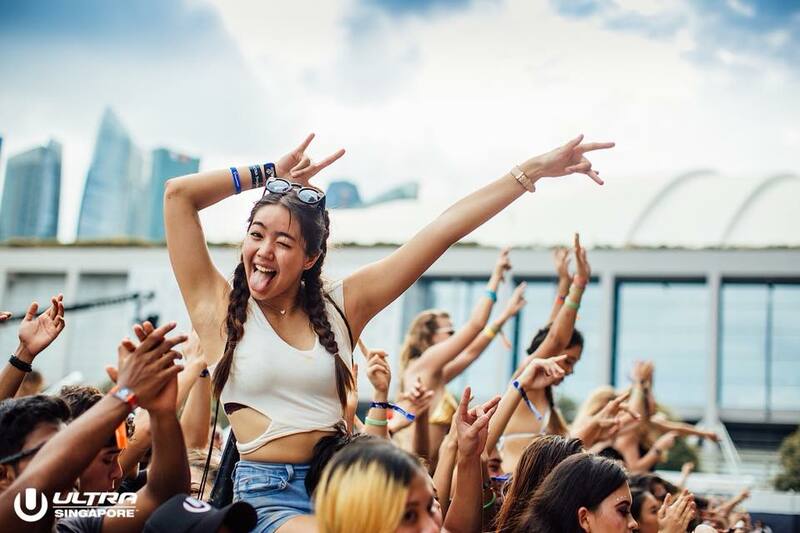 Attendees will have the privilege of witnessing global star and ULTRA Veteran Martin Garrix take over the Main Stage, accompanied by Grammy Award winning Skrillex and US Producer Porter Robinson. 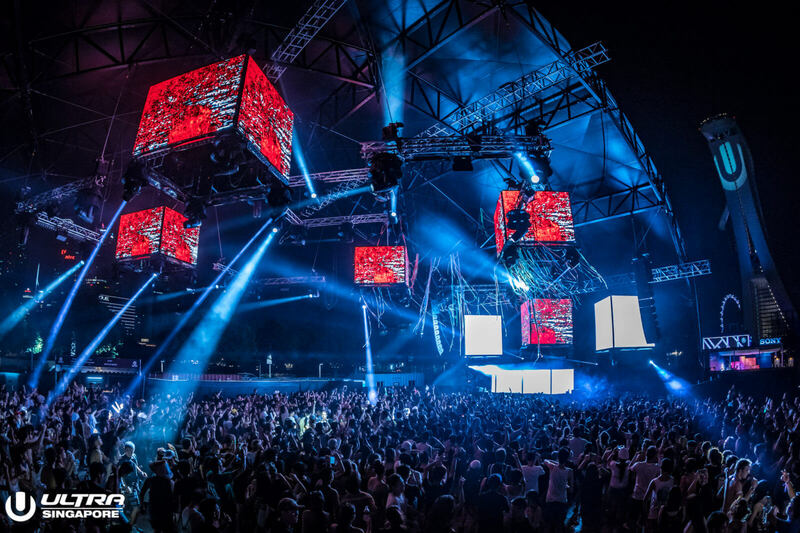 Meanwhile, the Resistance Stage will live up to its reputation as the hotbed of deep house and techno, playing host to acts such as Jamie Jones, Eats Everything, Art Department and Josh Wink. In addition to these, the Worldwide Stage is back and ready to feature only the best in up-and-coming local talent. Buy your tickets now and prepare to lose yourself among the hypnotic visuals at the Island’s leading electronic festival. 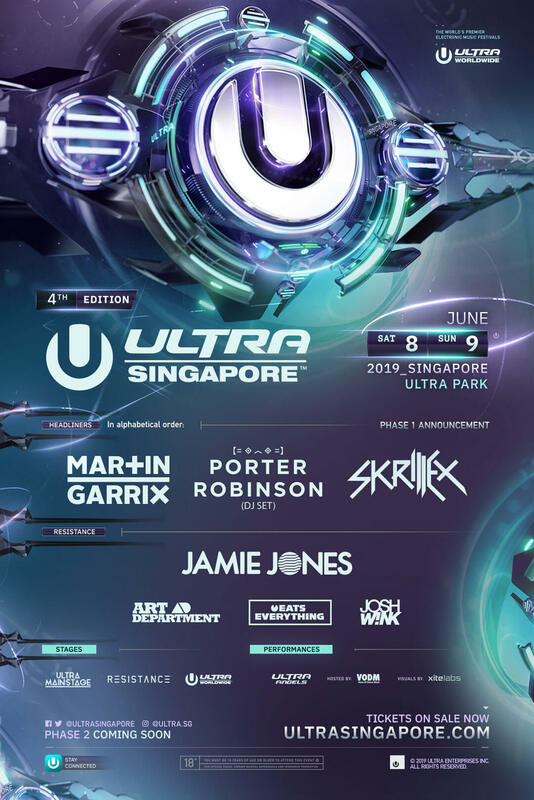 GA 2 Days – 2 Day GA ticket to Ultra Singapore 2019 from June 8th – 9th, 2019 at Ultra Park. 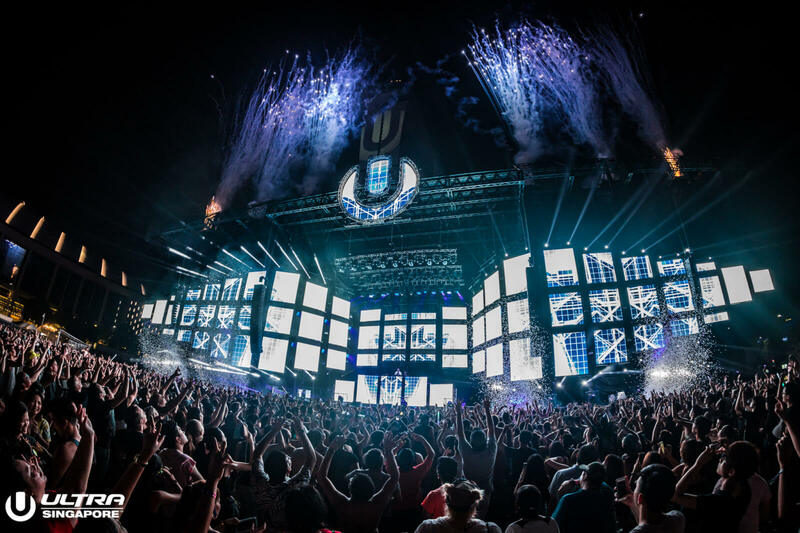 PGA 2 Days ticket – 2 Day PGA ticket to Ultra Singapore 2019 from June 8th – 9th, 2019 at Ultra Park. Tickets COMING SOON! Stay tuned!